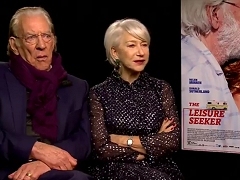 Press junket interview with Helen Mirren and Donald Sutherland to promote the theatrical release of "The Leisure Seeker" in the United States. 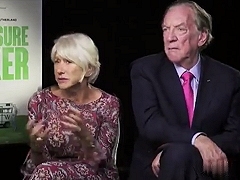 Press junket interview with Helen Mirren, Donald Sutherland and director Paolo Virzì conducted during the 74th Venice Film Festival. 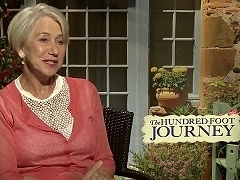 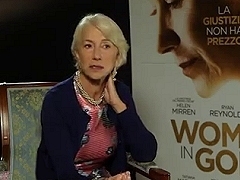 Compilation of interviews with Helen Mirren during the press junket for The Hundred-Foot Journey. 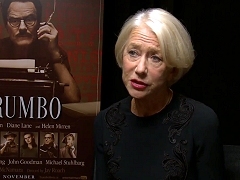 A roundtable to promote the theatrical release of "R.E.D. 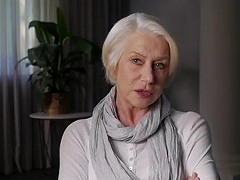 2", featuring Bruce Willis, John Malkovich, Mary-Louise Parker, Helen Mirren, director Dean Parisot and producer Lorenzo di Bonaventura. 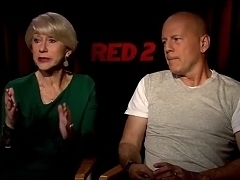 Press junket interview with Helen Mirren and Bruce Willis to promote the theatrical release of "R.E.D. 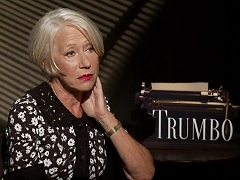 2" in the United States. 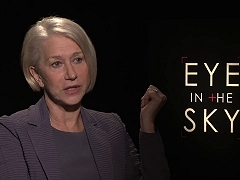 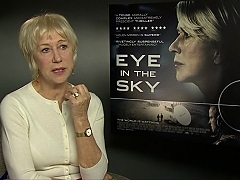 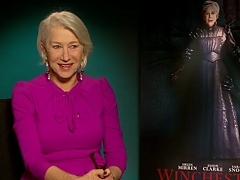 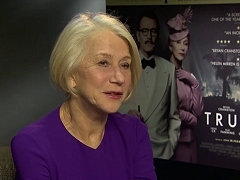 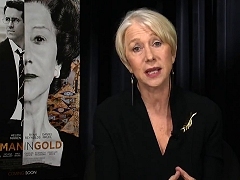 Compilation of press interviews with Helen Mirren to promote the theatrical release of "R.E.D. 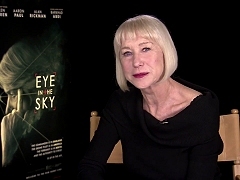 2"
Press junket interview with Helen Mirren to promote the theatrical release of "R.E.D. 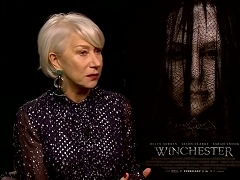 2" in the United States.